What these diseases all have in common? This piece is second in a series of cardiovascular disease related topics. Please review the first article for a lengthy background into the causes and contributing factors of Heart Disease. What all cardiovascular diseases, including aneurysms, stokes, blood clots, complicated plagues, heart attack (cardiac infracts) have in common – is the underlying cause in not dealt with in traditional medicine. 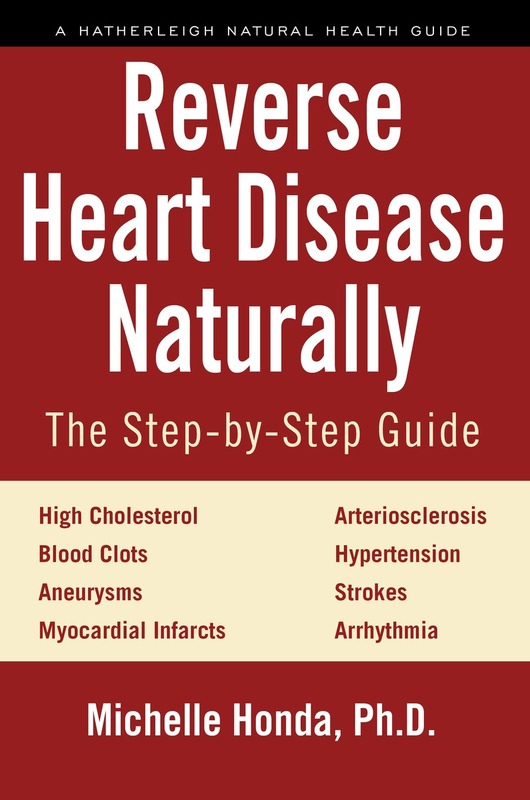 In the first article of this series, you can view a brief outline of my book “Reverse Heart Disease Naturally” (Jan.31, 2017) which focuses on reversal and prevention of these diseases – all through diet and natural remedies and solutions. The clinical term for a stroke is Cerebrovascular Accident or CVA which simply means a disruption or mishap in a blood vessel in the brain. There are two common references describing an interrupted blood supply to a portion of the brain. Hemorrhages and Occlusions (blockages). When a blood supply is disrupted or blocked, the outcome is usually death to nerve cells. Thrombus: A blood clot that has formed at the site which is the most common form. The cause for a thrombotic stroke is the same sequence of events that create atherosclerosis (damage to coronary arteries). Embolus: A blood clot that has formed elsewhere and traveled to the site. This type of clot more often forms on the wall of a heart chamber – then dislodges and travels upward to the head where it blocks an artery supplying blood to the brain. The most common cause of an embolic stroke is a heart attack. During this event, damage can occur to the inner walls of the heart chamber. The damaged surfaces provide easier adhesion of clot material and they then break off and travel toward the head. Another common cause for these two strokes is Atrial Fibrillation especially when chronic. To understand atrial fibrillation, an irregular heart beat takes place in the upper chambers of the heart. This condition in of itself would not be life threatening and a person could live out their life and not be in danger, if it were not for the fact that it promotes embolisms. Other areas to watch out for or improve upon are blood pressure, not smoking, reducing stress and practicing relaxation methods, exercise and diet intervention. A Transient Ischemic Attack (TIA) describes a precursor to a stroke. A strong indicator for this event is when your symptoms pass quickly which indicates a brief blockage of blood flow to the brain. Emergency treatment is pronounced in the events of strokes and aneurysms. Strokes are avoided in much the same manner as are arteriosclerosis and heart attacks. Be aware that inflammation plays a key role however it is important to eat healthy, as you will see from studies below that can be viewed to learn of the great differences ones diet can make. The studies clearly showed an enormous difference in the risk factors for a stroke which of course would carry onto other cardiovascular complaints and concerns. The formation of plaques is a separate problem with very limited treatment options in allopathic medicine. And cholesterol medications have not proven to be able to remove fatty plaques. But there are natural substances that can on a metabolic level meaning a very gradual decomposition that reabsorbs cholesterol bringing it back to the liver and gallbladder. Specific diet additions also reverse arteriosclerosis. These treatment protocols are contained in my heart book to be released January 31, 2017. (Reverse Heart Disease Naturally). Anti-coagulant herbs and natural blood thinners are of great benefit to assist in removal and prevention of blood clots. 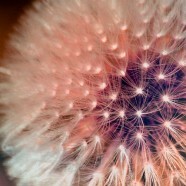 Other dietary supplements are invaluable for directly treating and preventing future problems. The blood can be made to be non-sticky and flow freely, as well as unencumbered by high blood pressure and high cholesterol – all through safe and effective natural remedies. A suggested appointment schedule involves the initial assessment which covers all aspects of symptom complaints and an explanation of natural remedies and solutions, including diet adjustments and deficiencies. Depending on how many correlating symptoms require attention, additional appointments may be needed. In subsequent appointments, diet and supplement adjustments are made, as are any additional concerns that may still need to be addressed. Two to three appointments is typical. You have now learned about strokes and have background information on what causes heart disease from the first article in this series – the next article will focus on the problems surrounding Aneurysms. The following References are for solidifying the importance of adequate vegetables, fruits and fiber in your diet which has shown to prevent strokes. View these studies and prepare to be surprised by how much a simple diet change can affect your health and longevity.